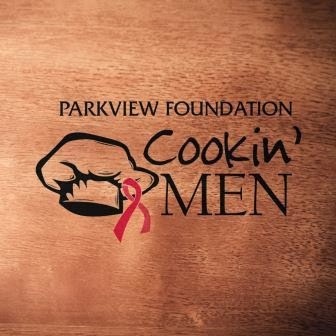 Join the nearly 100 other chefs for the annual Parkview Foundation Cookin’ Men event on Saturday, April 26. 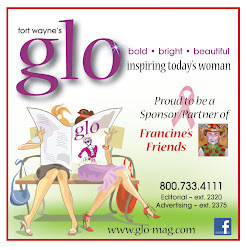 Funds raised this year will support women’s health and benefit Parkview’s partnership with Francine’s Friends Mobile Mammography Program. Get your tickets at this link: http://bit.ly/109DPtI - and join everyone at the Grand Wayne Center for great food and good fun while supporting a great cause. Parkview Foundation's Cookin' Men is a premier annual event that gives you the opportunity to enjoy extraordinary food and spirits prepared by nearly 100 local men who don chef hats for the evening. Parkview Foundation’s Cookin’ Men is presented by Fifth Third Bank.